Every now and then I like to distract myself from reality but imagining what I'd spend my winnings on if I was to win big on the lottery! Of course in reality I've figured out that I'd actually not have a great deal once I'd given out shares to my family and put huge life-changing chunks away for Tyne and new baby, but still...it's nice to dream isn't it?! And now you can play the lottery online at Lottosend there's no reason to forget to play like I so often do! Here are my top 3 Luxury Lottery Wishlist Items! 1. A beautiful home - in 4 places! I think most people's top coveted lottery win purchase is a new home, but with us having roots spread so far and wide I could never choose just one place to settle! 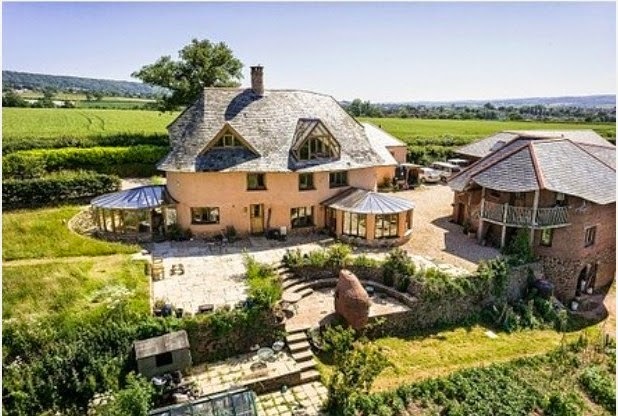 I'd love to be able a beautiful big "Main" home here in Devon close to the seaside. I'd also want a holiday apartment at the glamorous Kings Docks in Liverpool so that we could visit my family whenever we wanted, and I know that Jon would love an apartment in his native Newcastle too! I'd also want to have a little apartment in London so that we could visit the capital whenever we wanted, and I could attend more of those lovely blog events without having to worry about where to stay! I know it sounds so lazy but I don't care...if I could afford it I would absolutely LOVE to employ a cleaner so that I would never need to stress myself about the bathroom looking messy again, a private chef so that we could delicious and healthy food every day without the need for cooking it ourselves, and a personal beautician and hairdresser to make me look as good as possible and give me a bit of pampering every morning! How I'd love to never have to wash my own hair again! 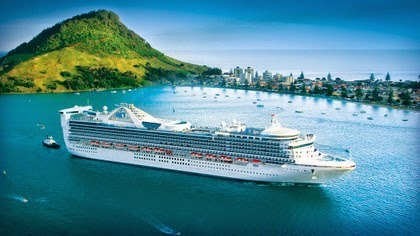 A holiday would of course be my final wish, and nothing beats a cruise for me! I'd LOVE to go on a 3 month cruise taking in all the top sights of the world, and visiting as many countries as possible in the height of luxury!! Bliss! 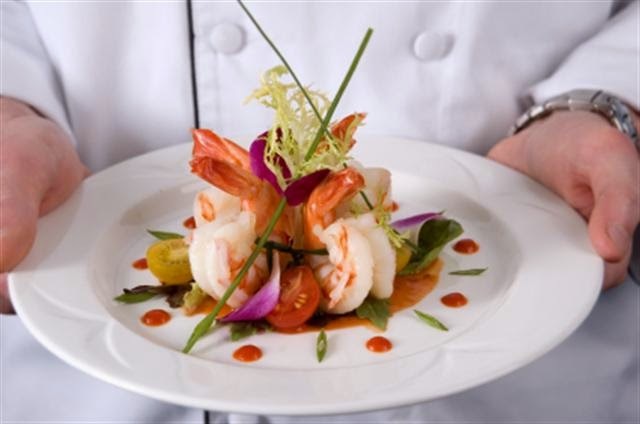 What would be on your luxury lottery win wishlist?